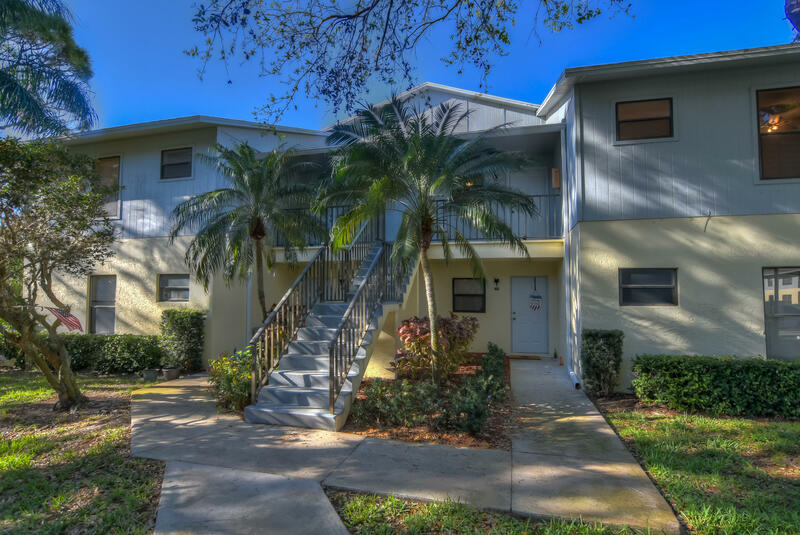 Find homes in Fairway Palms Condo A Stuart, FL. Click on More Info link or listing photo for property details. If you would like to expand your search criteria, try using our Advanced Search.